Stress is usually looked at as a negative thing, but a small amount of stress is actually good for us because it encourages resilience and emotional growth. Life isn't always easy, and we can learn so much from handling difficult situations. Too much stress, however, and stress that goes on for too long, has devastating effects on a person's health and physical well-being. It affects the immune system and increases the susceptibility to certain diseases, such as heart disease, diabetes, and stomach ailments. A chronically stressed person will also become more prone to depression and anxiety. No surprise there! 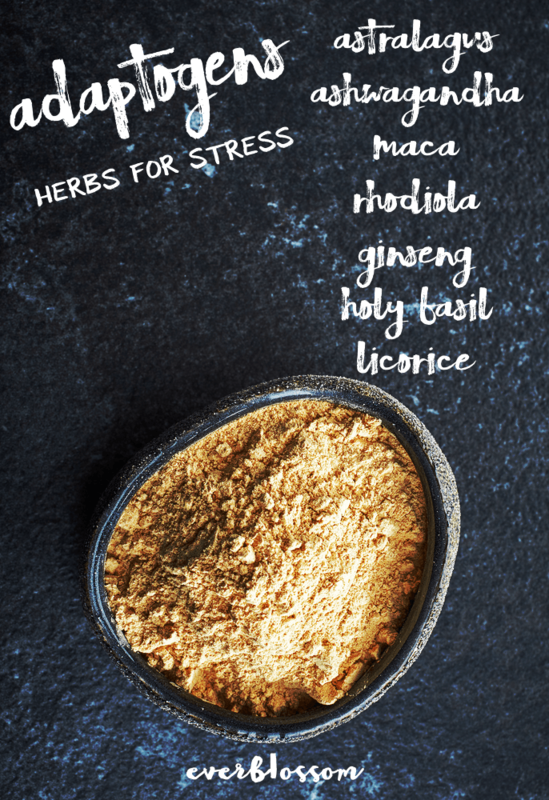 Luckily, there is a group of plants that are called “adaptogens” that help reduce the physiological and mental side effects that stress has on the body. Some plants contain properties that stabilize a person's response to stress. In other words, they allow someone to adapt to the situation without continuing to feel the same increased level of physical or mental side effects from it. Some people choose to take adaptogenic herbs all year long if they are going to be consistently dealing with difficult situations that they couldn't otherwise handle. Others choose to add them to their routine during busier, more stressful times in life. 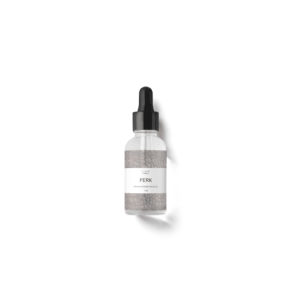 Fall is a common time for people to start taking these herbs because it's a busy time: school begins… plus the holidays are getting closer, which means more stressful shopping and traveling. These plants can be used in many other ways than for everyday stress, though. They can also help improve a person's survival through bouts of serious illnesses or exposure to toxic chemicals. Some people have found that they have fewer withdrawal symptoms from drugs or alcohol if they take them while they are trying to detox, too. Ginseng is also often recommended for managing the stress that travel has on the body, so recovery from jet-lag is faster. Think of adaptogens as herbs that improve the body's resillience! There are numerous adaptogenic herbs for stress. Astralagus is one of the top varieties of these herbs for stress because it can boost a weak immune system, calm high blood pressure, and even improve the function of the liver and kidneys. 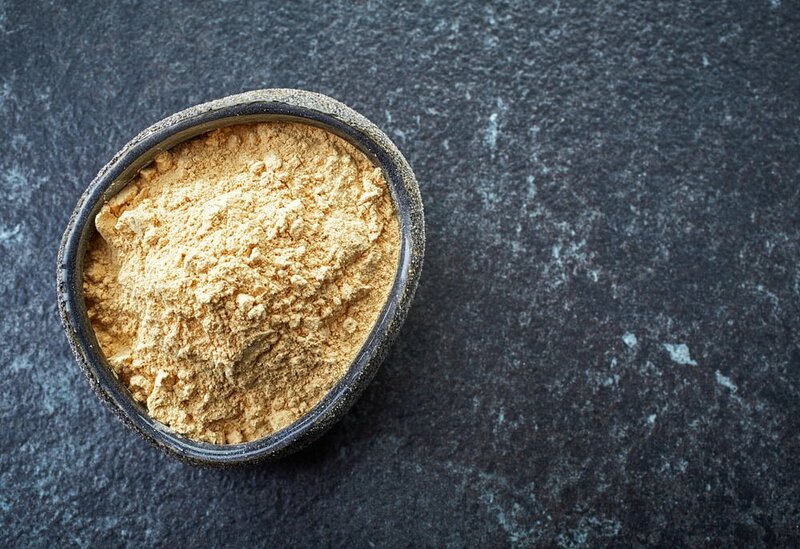 Ashwagandha, has many of the same properties, but acts more like a mild sedative. Maca is another more popular adaptogen that tastes delicious and provides ample energy. Rhodiola is an adaptogen that has been proven to help with severe traumatic stress, such as bad cases of PTSD. But instead of sedating someone, it lifts their mood and spirits. A person's physical endurance can also be improved by taking it. How do you use the herbs for best effect.